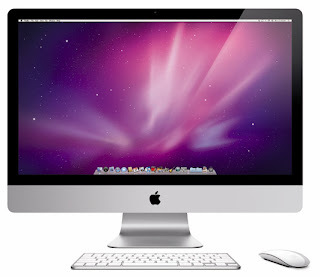 Q8-DEWANIYA: Apple new imac and magic mouse. Apple new imac and magic mouse. From 4GB to 16GB ram! !